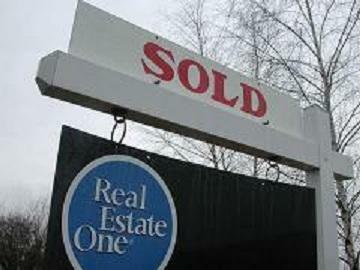 Detroit home prices posted sharp declines during the first 6 months of 2011, according to a new report. And the decline is expected to continue during the next 6 months. Clear Capital reports Detroit’s home sale prices were down 19.8% during the first half of the year compared to the first six months of 2010. Detroit’s home prices have been weighed down by high unemployment and a large stock of repossessed homes on the market. While the region’s jobless numbers have improved slightly, Alex Villacorta with Clear Capital says the glut of formerly foreclosed homes is still weighing down the real estate market in Detroit. 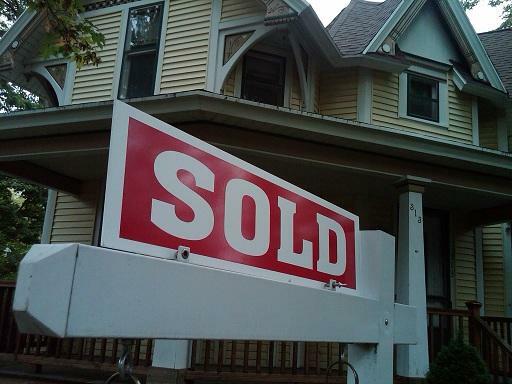 Villacorta says Detroit’s home prices are expected to dip another 4% between now and end of December. There's positive news about the nation's home prices, but that's not the case in Detroit. Data released by Clear Capital today suggests home sale prices nationally may be stabilizing. Home prices lost ground through the winter months, and the latest data shows prices dropped by 2.3% in May. But the good news is prices being paid for repossessed homes nationally actually increased last month. Foreclosed homes have been dragging down home sale prices, but that might be changing.